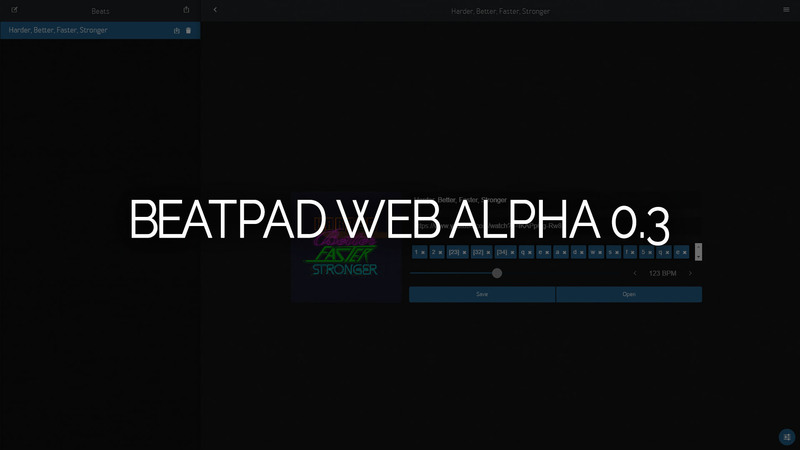 Beatpad Web Alpha 0.3 is now available for everyone. Note: WIP (work in progress) changes might not work as expected. A small but critical update for Beatpad Web Alpha, I hope you enjoy it. Don't forget to report any bug or problem you encounter on our forums. 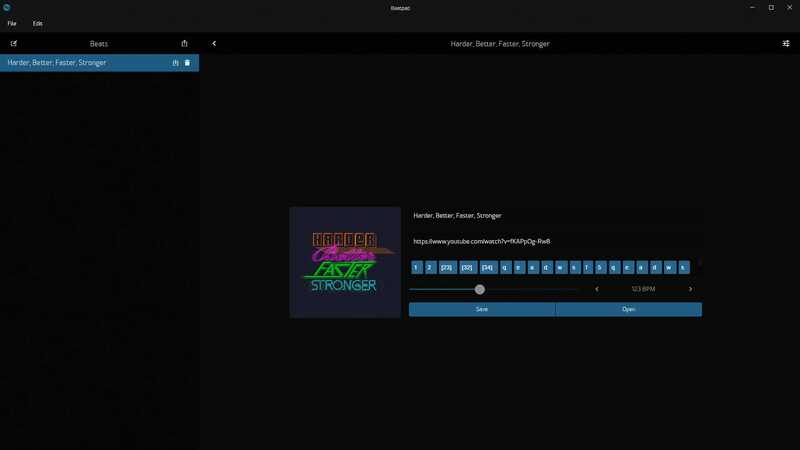 Also a big preview of Beatpad 1.0 is coming at the end of this week. Expect something Big.